This property was once three cottages which have been tastefully amalgamated into one . . .
Offers considered for this 4 bedroom, 2 bathroom bungalow, no close neighbours!! - Easy to maintain, great views! A detached bungalow with three double bedrooms and a single bedroom/office, 2 bathrooms, a . . . This comfortable home makes the most of the outside space, with a summer kitchen and covered . . . 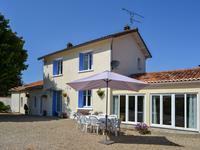 This lovely house is situated in a quiet hamlet with open views across the Charente . . .
Maison Charentaise with 3 bedrooms and 2 bathrooms with the potential to create more accommodation in the easily convertible loft. 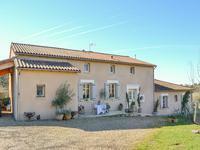 A lovely house situated in a quiet hamlet with a garden of over 1/2 an acre. The house has . 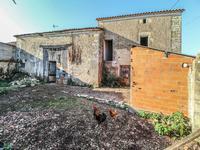 . .
A stunning 4-bedroom mill with 2 good-sized gîtes, swimming pool, 3 islands and approximately 5 hectares of land. A rare opportunity to purchase this unique property in a stunning location. Absolutely . . .
An attractive property retaining its original character and charm, with two double bedrooms and two bathrooms. 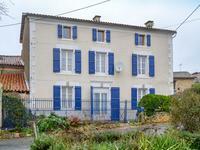 This lovely house is located in the heart of an attractive village, close to the larger . . . The property is a 5 bedroom detached family house in a fantastic location offering privacy . . .
Stone cottage with new roof, and attached barn, for renovation. Enclosed courtyard. 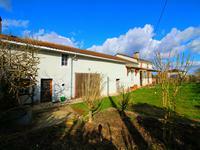 In a hamlet overlooking the Charente valley, this property is composed of a lovely little . . .
Immaculately presented 4 bedroom house, ready to move into. Quiet location with beautiful views, with easy access to road links and airports. This beautiful house is situated on the edge of a hamlet, so is very peaceful and benefits . . .
Tucked away in a small hamlet, this charming house is an ideal lock-up-and-leave holiday . . . 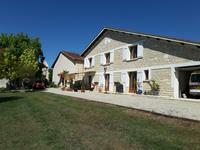 Situated in a lovely small village, only 7 km from the bustling town of Mansle, the river . 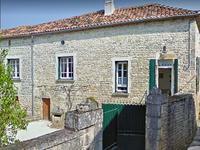 . .
Holiday cottage to renovate in pretty Charentaise village – what a bargain! 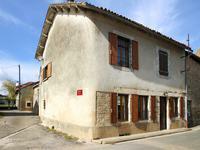 A small one bedroomed cottage with potential to create a second bedroom. Good sized garden & . . .
Nr Ruffec. Village in Charente river valley. Beautifully presented, stone cottage, manageable garden & large barn. 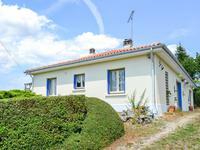 Situated between the market town of Mansle and large town of Ruffec, in a superb location . . . 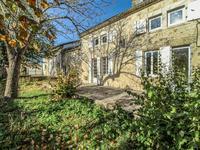 Comfortable stone house with lovely views, spacious garden and paddock, barns and guest house (to finish). This property benefits from fuel central heating, comfortable rooms, a spacious garden and is . . .